1 socket with 3 collars to take 50mm, 42mm and 38mm uprights. 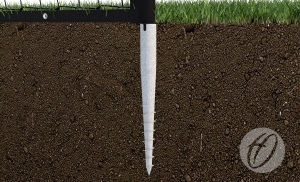 Q: What is a Turf Screw? 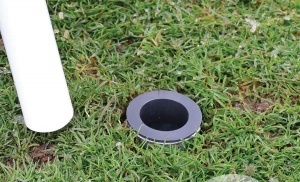 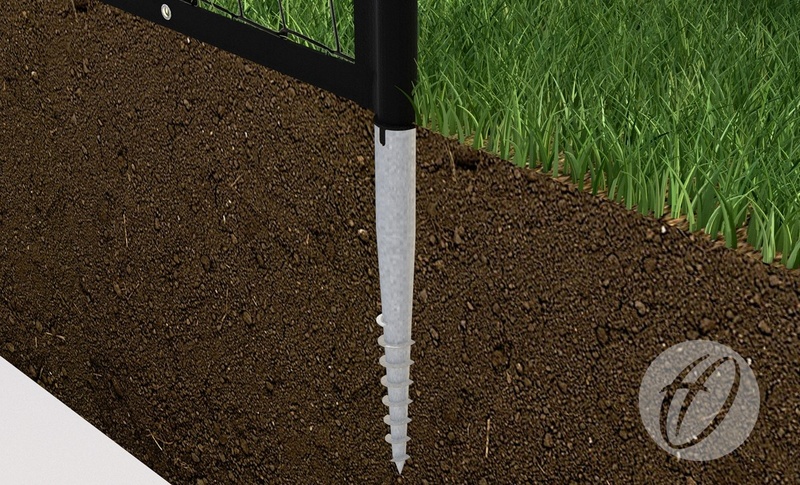 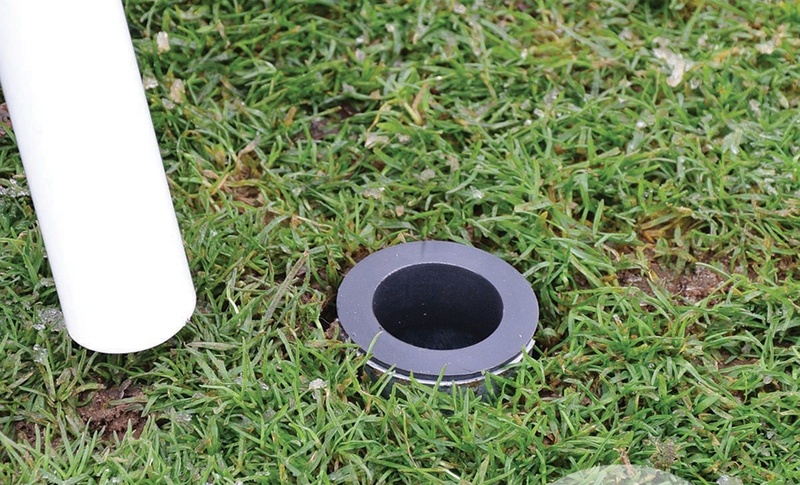 A: The Turf Screw is a unique Harrod UK product that was designed as a strong socket style solution for where concrete is not possible. 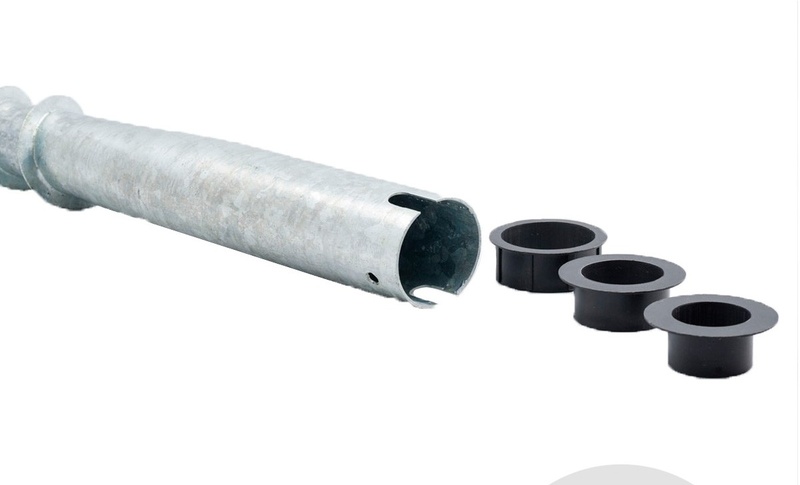 It can be used as a preferred method of installation for systems needing to be dismantled easily. 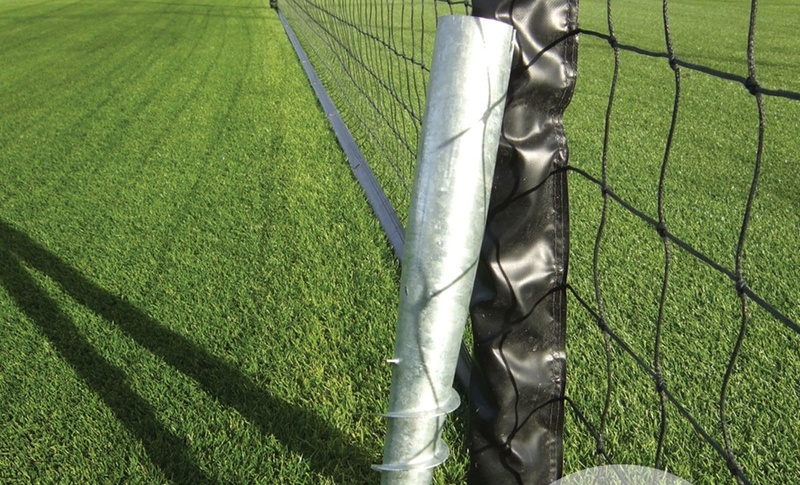 IMPORTANT - Not to used for goal posts.